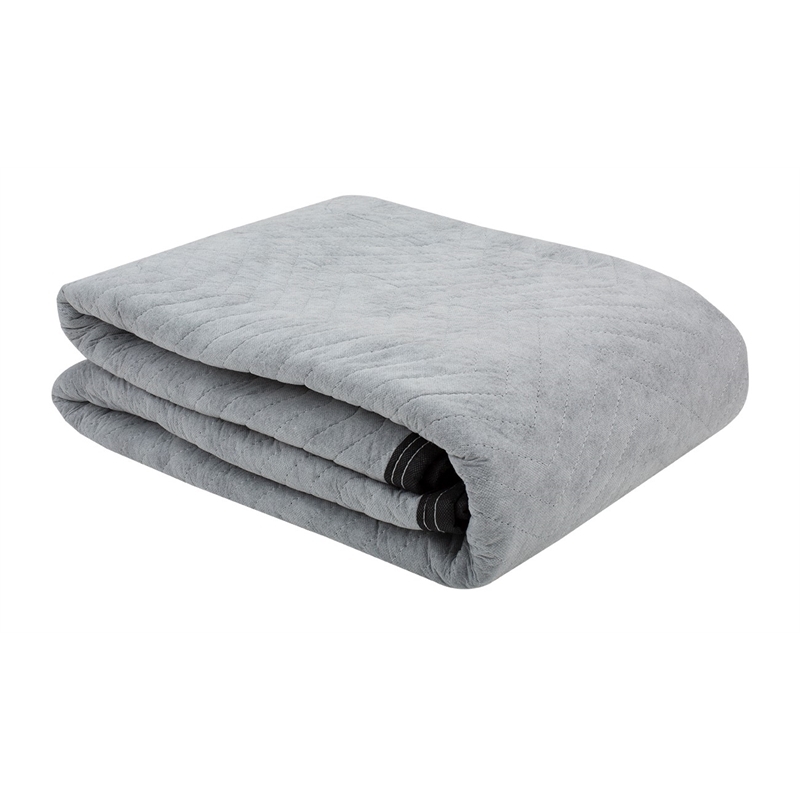 The entry-level Moving Blanket is made of a quilted construction making it resistant to tearing. The blanket is reusable. Moving Blankets are great for protecting furniture and larger items from scratches, rubbing and damage whilst moving. Perfect for large items such as refrigerators, large furniture items, pianos etc.